You needn’t stray too far from Puerto Vallarta to find the best day tours – ones that help you discover not only the culture, architecture, history, and gastronomy of the place, but also fun activities to enjoy with the entire family. Take a look at our guide to find the best day tours. 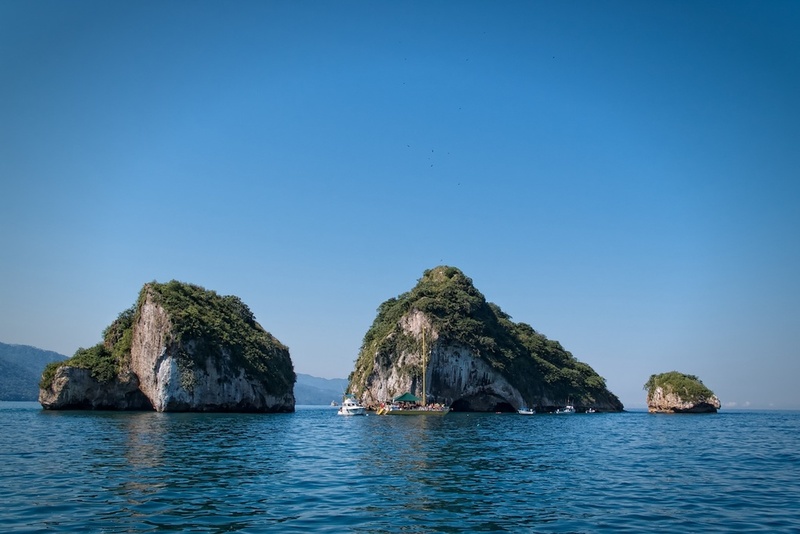 Los Arcos (arches, in Spanish) is a pristine beach that has been the backdrop for Hollywood movies such as The Night of the Iguana (starring Richard Burton) – in fact, it was actually this film that brought international fame to Puerto Vallarta. Soak up the sun on its sandy beach and then take a snorkeling tour to get where the giant rocks are and swim under the arches and tunnels between colorful varieties of fish that know that visitors feed them, so they will come close to you as soon as you jump in the water. If you prefer, paddle a kayak or go sailing – take your camera and capture the amazing landscape, just remember not to get too close to the rocks. Tourists can’t visit Puerto Vallarta without doing a tequila tasting, the regional drink par excellence. Tequila is more than downing a shot, biting a lime, and screaming Viva Mexico! 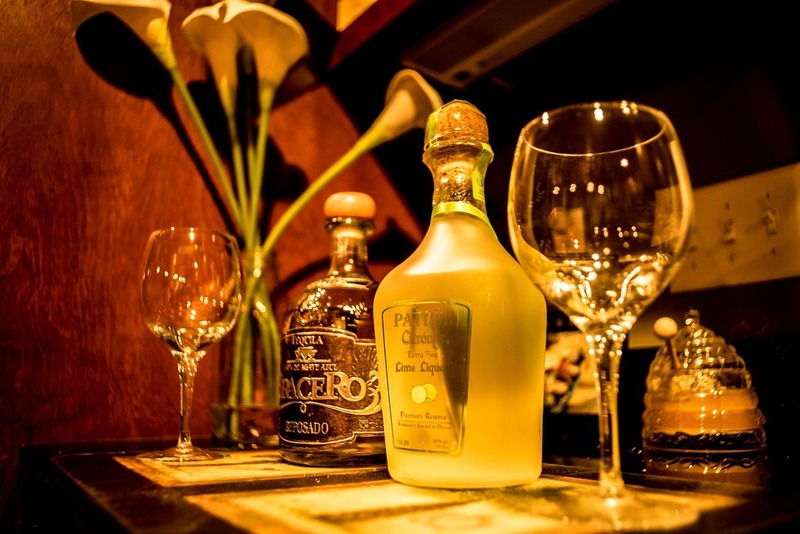 A tequila tasting is an art, just like tasting whiskey. Vallarta Tequila Tastings has locations in the Marina and downtown Puerto Vallarta, and they can even take the fun to your own condo. During the 90-minute session, you’ll learn the difference between silver and reposado tequila, how to compare bodies and bouquets, and what pairs up best for mixing. How about an afternoon riding a fat bike and discovering the Mexican urban art painted on the walls of Puerto Vallarta’s streets? Puerto Vallarta Cycling offers this original activity that will leave you with unique memories; they provide you with all the equipment, including the fat bicycle. Bike for two and a half hours along 17 km of murals with vibrant graffiti and more street art in a safe tour with a guide that will explain you everything about this artistic expression and their talented authors. There are two things you can’t miss when visiting Puerto Vallarta: sightseeing and tasting the local cuisine. Fancy doing both things at the same time? Take a walking tour through the main streets and enjoy three hours discovering the old town neighborhoods, while delighting in the best dishes of the traditional gastronomy. Vallarta Food Tours guides you through this culinary adventure, with the promise of “becoming a local in three hours,” as its slogan says. Sail through the bay with an original pirate cruise on board the Marigalante. Feel the sea breezes, enjoy a morning of games led by the animators, and let yourself be surprised by a pirate battle. After that, you’ll arrive at a pristine beach where the ship will cast anchor to let you enjoy some water sports, including a kayak tour and a banana ride. Later on, the pirates will challenge you to play a volleyball game against them. But the fun is not yet over – on your way back, there will be a tasty lunch waiting for you, and the atmosphere will get festive again, with music and games to continue the party. The best way to learn to cook the traditional dishes of a different cuisine is by learning its history and culinary culture, buying the ingredients in the local stores, watching, and yes: tasting. All of this you can experience through the Puerto Vallarta Cooking Class. There’s a different itinerary every day, so you choose between recipes like mole Poblano, chiles rellenos, tacos al pastor, and more. As part of the adventure, you’ll buy the ingredients in the markets and in a tortillería (a tortilla shop), will be taught about Mexican gastronomy, and, of course, you’ll taste tequila along with everything you cook. This is a sophisticated and entertaining way to get to know the history and culture of the place. 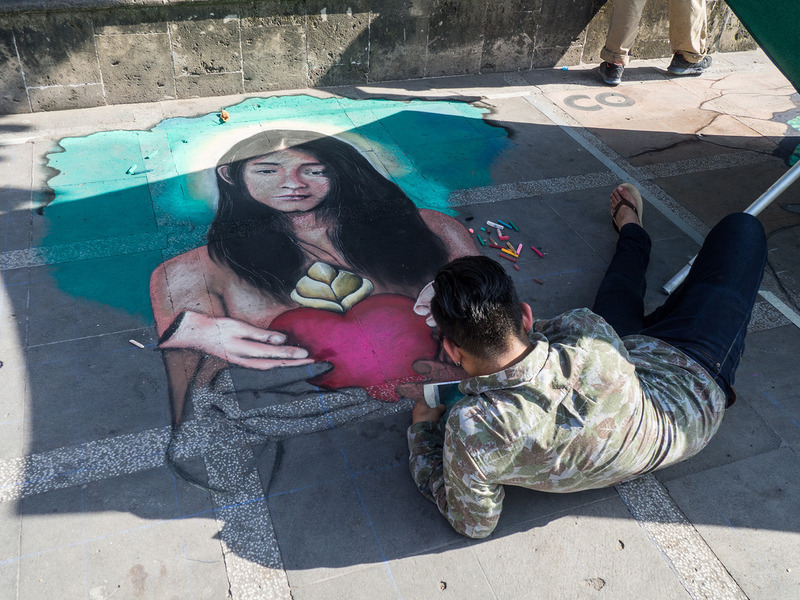 In this guided tour you’ll walk through Puerto Vallarta’s Art District, entering its galleries and interacting with the artists to understand the Mexican art scene. The tour begins with two wine tastings with paired appetizers and visits to four galleries, winding up the night with two more delicious wine tastings and gourmet food.